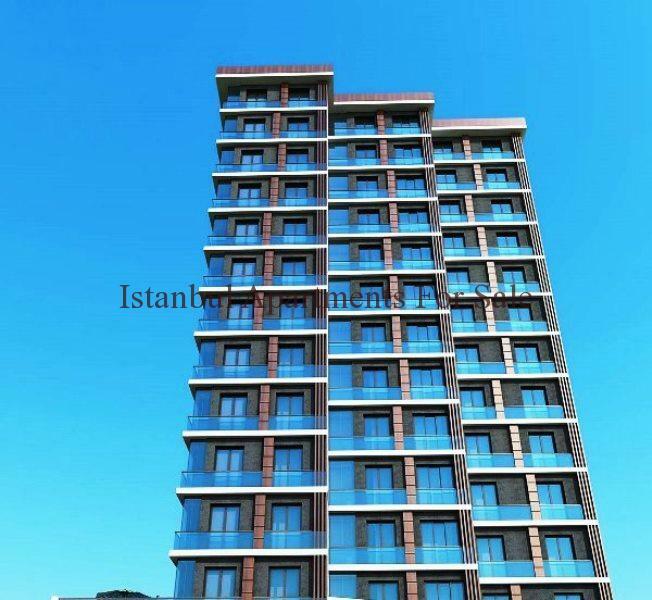 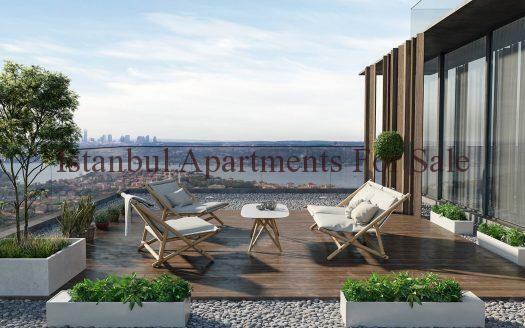 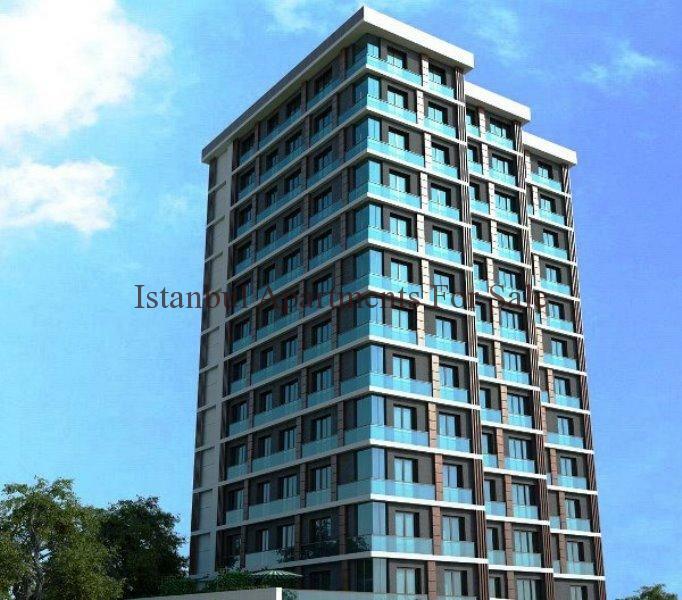 A brand new boutique residence located in Esenyurt , Istanbul . 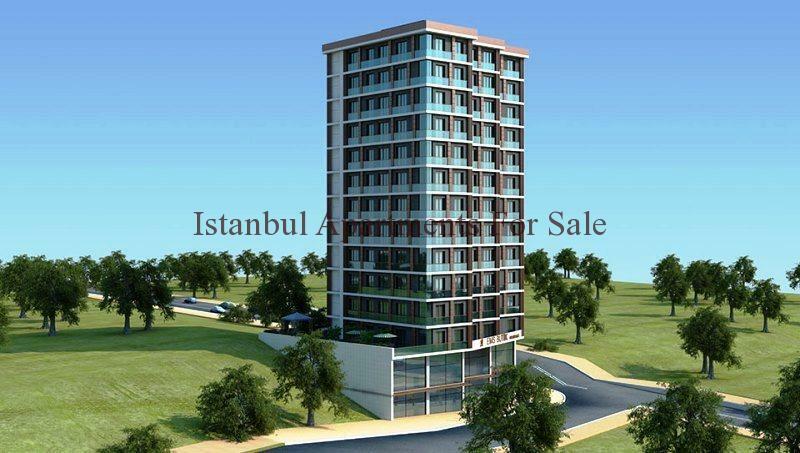 Only 10 minutes to E5 and metrobus services . 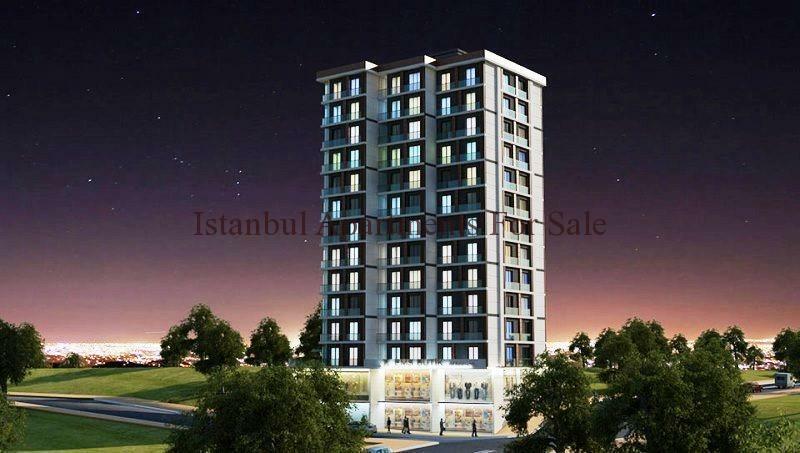 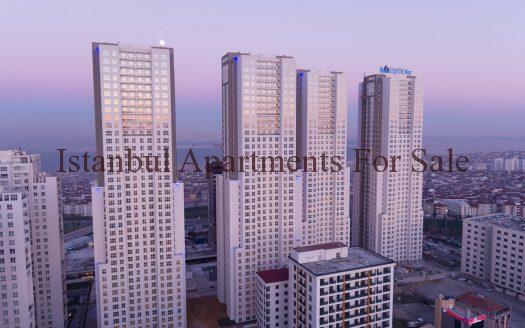 Near to shopping malls , hospitals and schools . 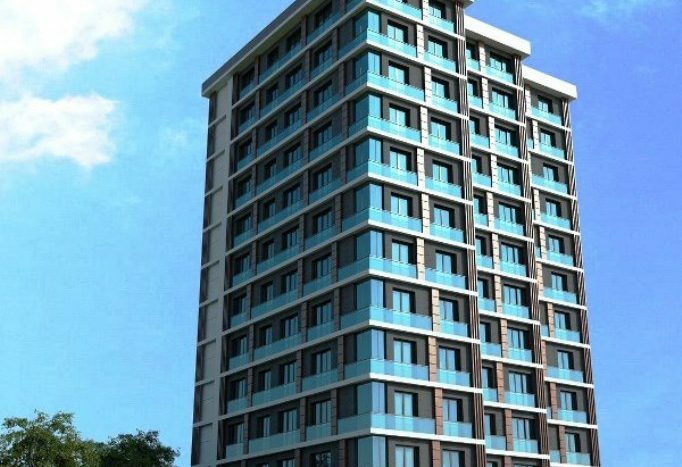 These stylish new apartments are ready to use for December 2016 . 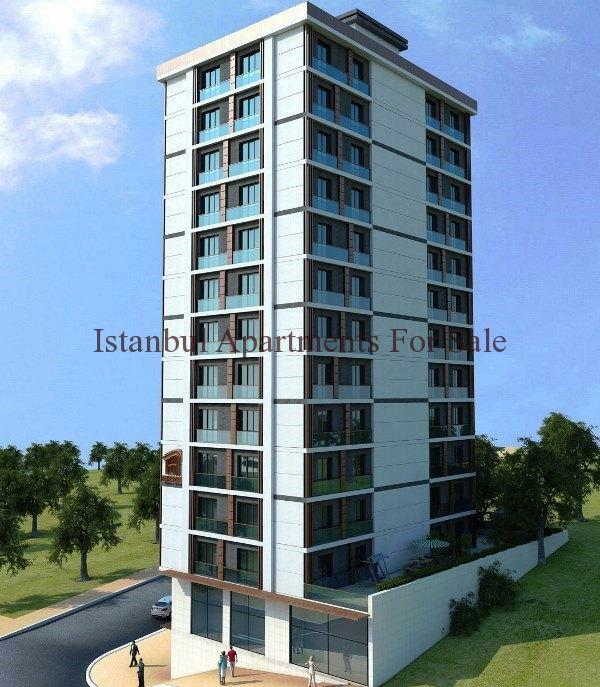 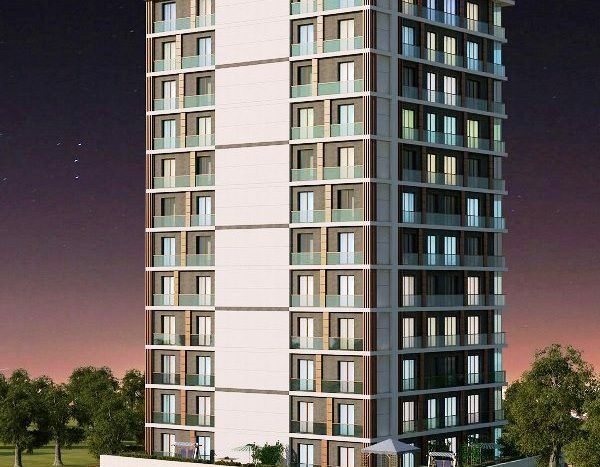 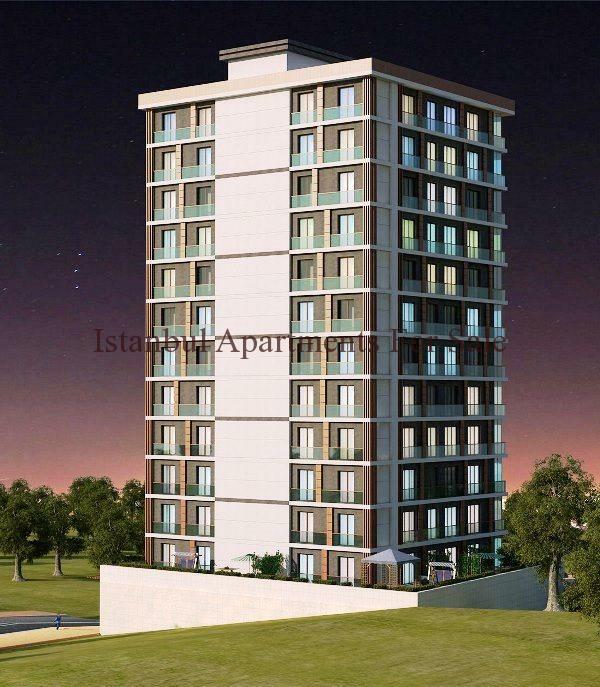 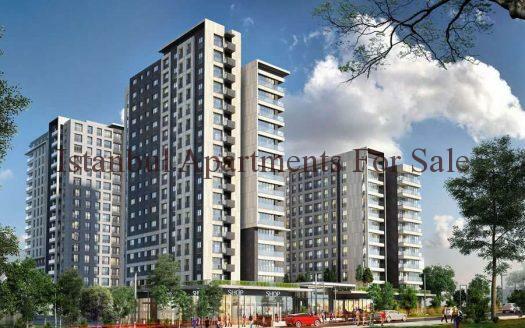 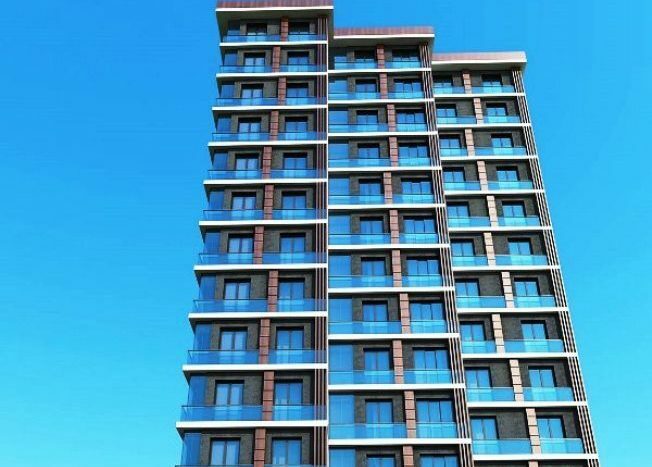 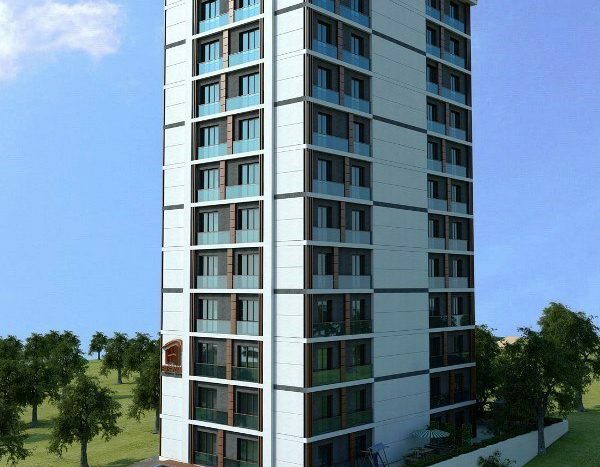 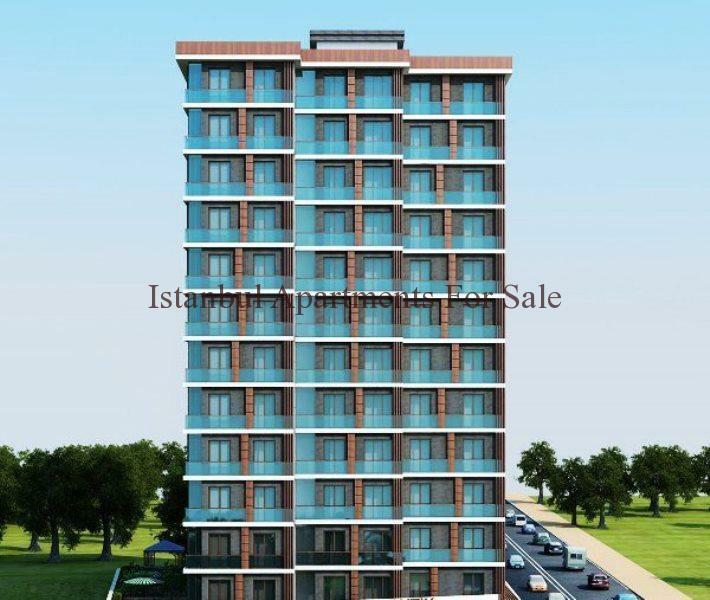 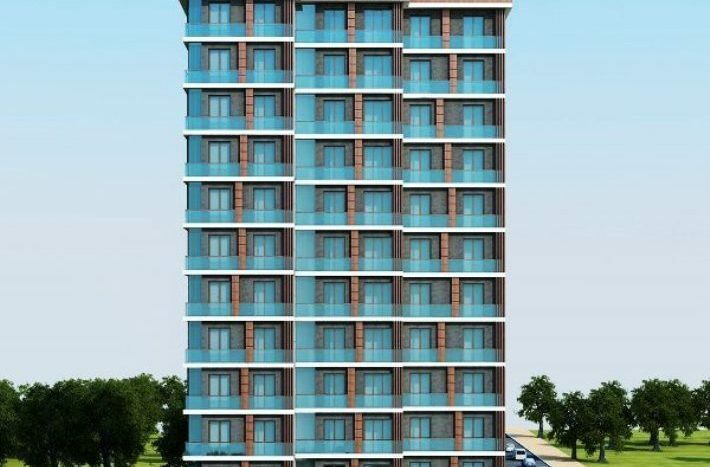 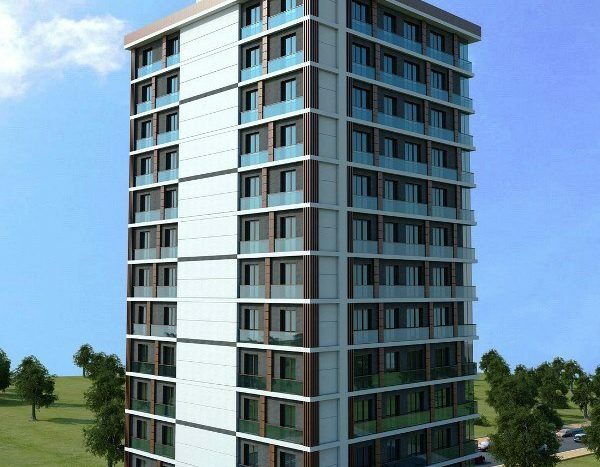 A total of 72 units choice of either 1 or 2 bedrooms this is a minimalist building modern architectural design . 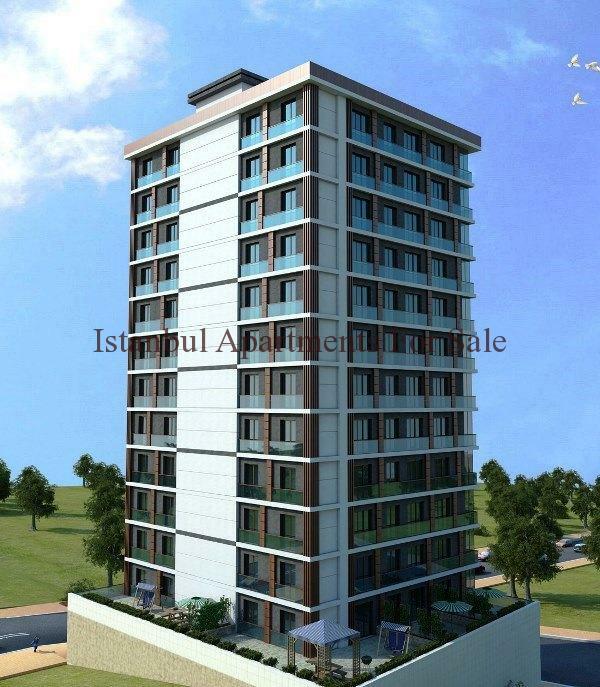 Residence offers 2 commercial areas , Outdoor car parking , Lobby , Fitness , Social facilities , 2 elevators, security services.